Adela Fonts (Barcelona, Spain) on 26 March 2019 in Documentary & Street and Portfolio. Yes, difficult to turn away from all that is happening there . .
C'est une photographie rafraichissante et certainement bruyante. Excellent capture of this wall of water!! The formation is eye-catching. What a fantastic capture of the falling water here !!!! I simply love this ! A fabulous view of the water. This looks like so much fun! 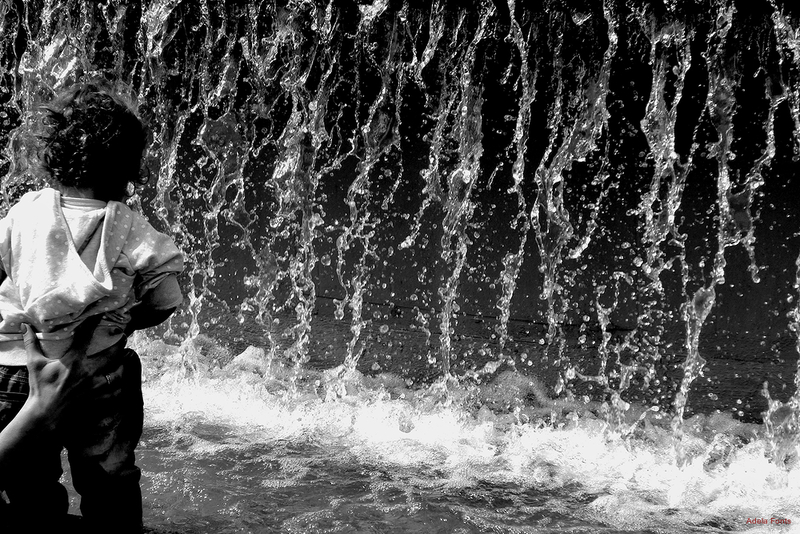 Admiration de l'eau... Jolie photo Adela.